Everyone was on top of the game at Jaguar Bolton! 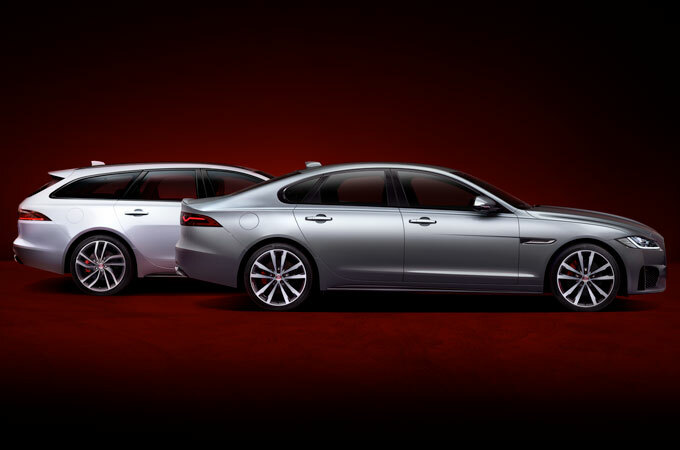 For a great deal on a new Jaguar XJ, come to Farnell Jaguar. 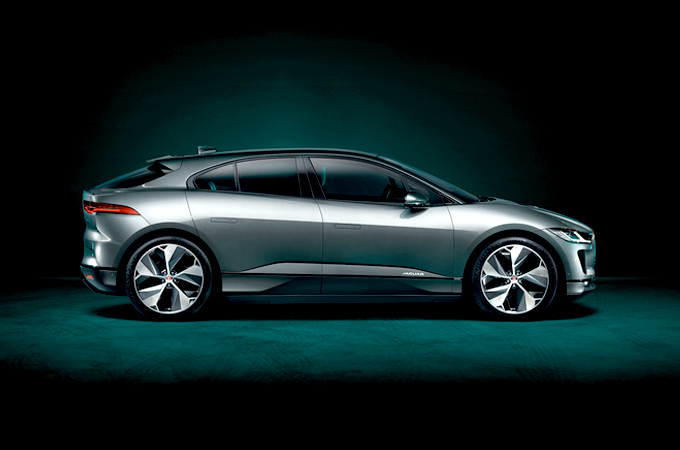 As an experienced Jaguar dealership, we do everything necessary to ensure we provide luxury at an agreeable price. With a wide range of Jaguar models on display, including the new XJ in a range of body styles, we’ve got something to suit all tastes. 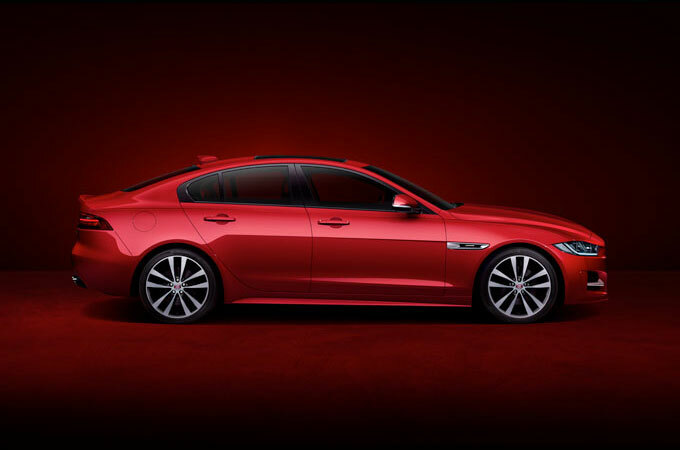 Plus, with both new Jaguars and a regularly updated used stock, we can provide both quality and freedom of choice. But don’t just take our word for it – why not come see what we can do for you today. The XJ is perhaps one of the most iconic Jaguar cars, and for good reason. With its sleek looks and luxury reputation, if you look up “high-end motoring” in the dictionary, you’ll find a picture of the Jaguar XJ. 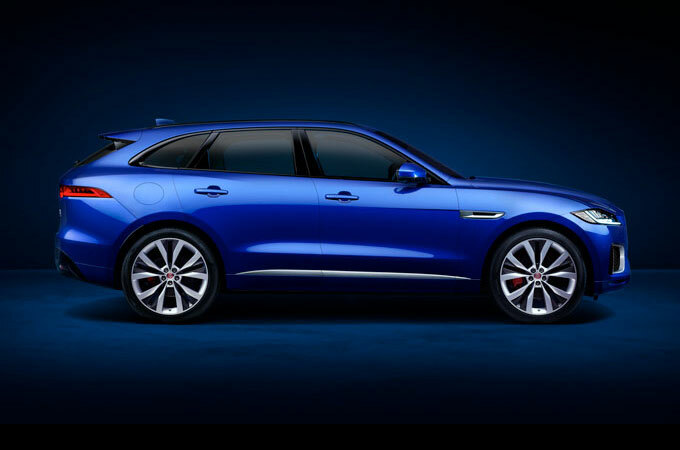 With the latest XJ, Jaguar have offered an update on the traditional body style, while still managing to retain the model’s classic looks and appeal. The XJ isn’t just an attractive proposition at face value either, and once you get behind the wheel you’ll really notice what makes it such a popular choice. Handling perfectly, and offering an unbelievably smooth ride, the Jaguar XJ for sale at Farnell Jaguar is a car for those who want true all round luxury. 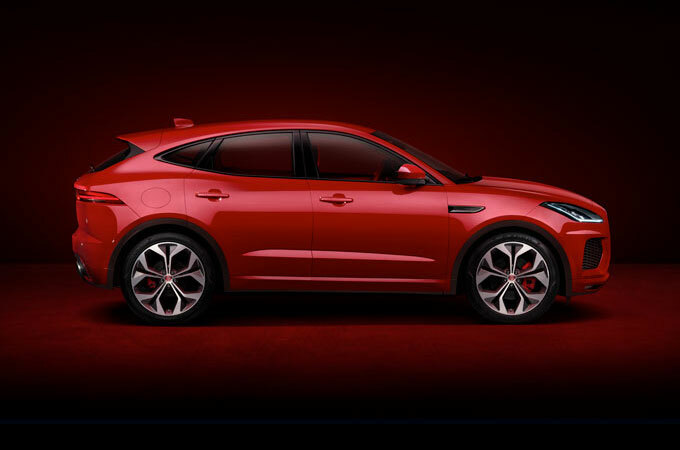 When you get in touch with Farnell Jaguar, we’ll be able to offer you exactly the customer service experience you need. Whatever it is you’re looking for, whether it’s to test drive an XJ, to discuss our financing options, or even to just talk about the full range of cars we’re able to offer you, we’ll be happy to help. 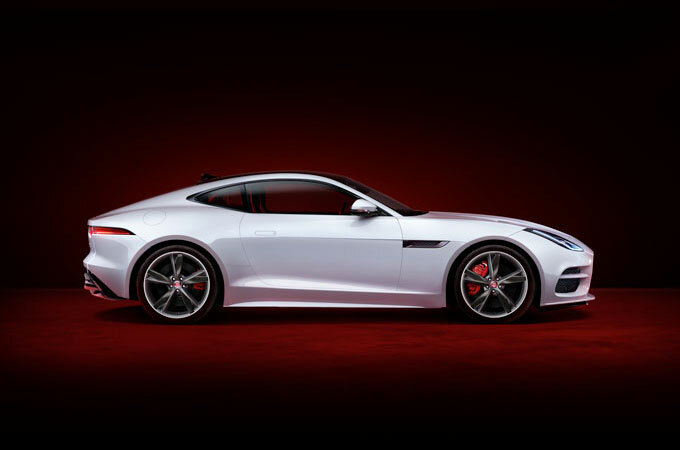 Plus, with Jaguar servicing, MOT, spare parts and aftersales care, we can offer all Jaguar owners care throughout their ownership period. 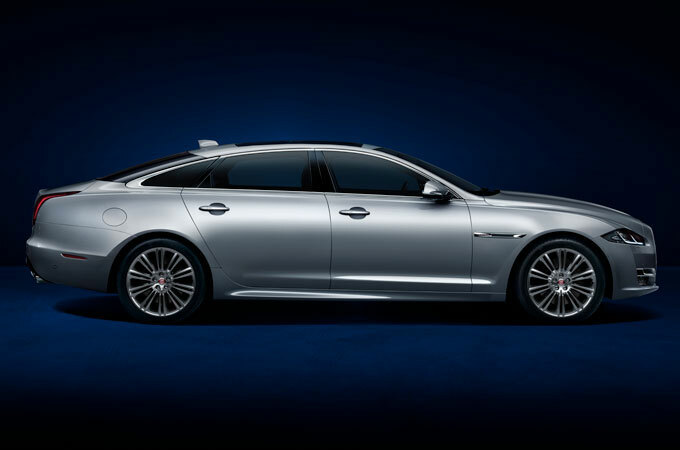 So, for a new Jaguar XJ and much more, get in touch with Farnell today. Just come to your local dealership, get in touch over the phone, or enquire about a vehicle online.